A few weeks ago, Google Android P Beta was released for some non-pixel devices. 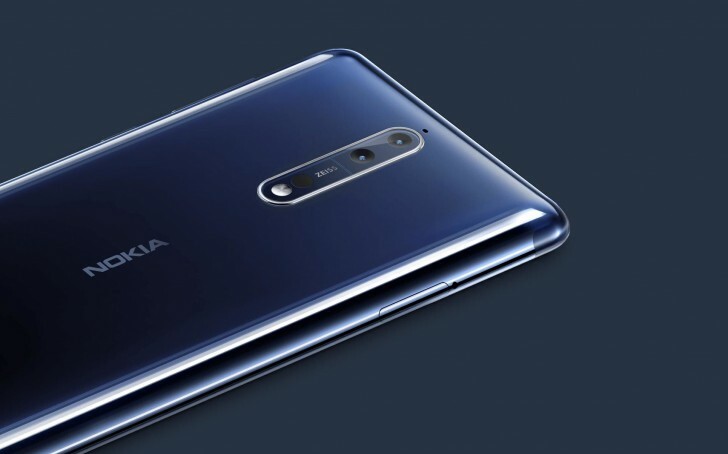 Nokia 7 Plus is the only Nokia device to get the beta firmware. This is the first time some non-pixel devices are getting the latest version of Android as beta builds. HMD Global has started rolling out the Android P Beta 2 update for Nokia 7 Plus. Not only that, Nokia’s Beta Labs in China has started allowing users to try out the latest Android version as a beta tester. This is available for some selected users who have signed as a beta tester. Nokia is going to start the Android P Beta testing for Nokia 6.1, Nokia 7, Nokia 7 plus and Nokia 8 Sirocco in China. Registrations for Android P Beta testing were open Baidu ( Chinese Social Network) between June 21 and June 24. Currently, there is no information on whether Nokia will allow international users or it is exclusive to China only.